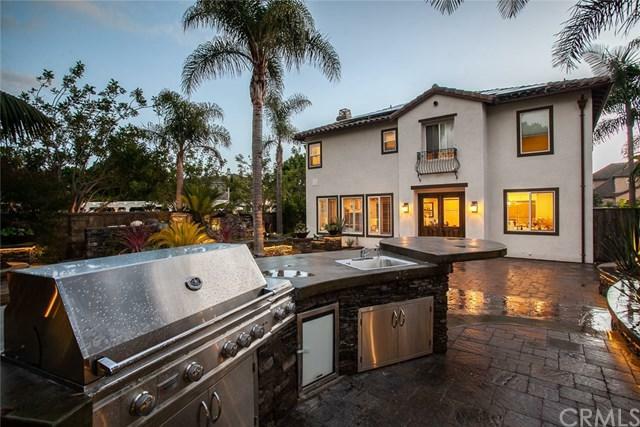 Move right in to this stunning home in the coveted Crystalaire gated Seacliff Community. Remodeled from top to bottom inside and out. Nothing went untouched in this home. Paid off Solar on the roof, AC, 3 car garage and copper gutters. Phenomenal landscaping in the front and backyard with impeccable lighting. Situated on the most desirable corner lot in the neighborhood. 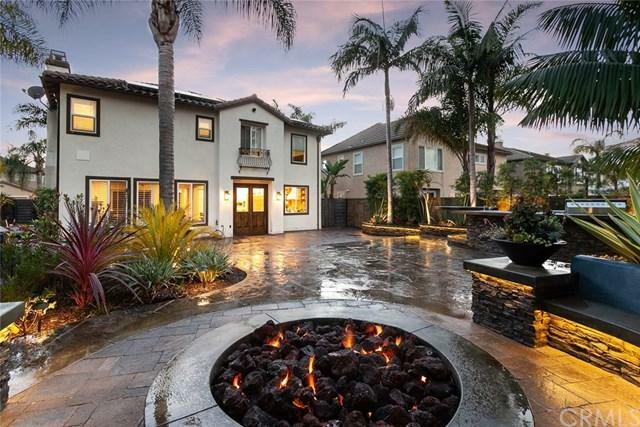 Huge privately landscaped entertainerÃƒÂ¢Ã¢â€šÂ¬Ã¢â€žÂ¢s backyard with tons of space, custom jacuzzi/waterfall, fireplace with built in seating, built- Move right in to this stunning home in the coveted Crystalaire gated Seacliff Community. Remodeled from top to bottom inside and out. Nothing went untouched in this home. Paid off Solar on the roof, AC, 3 car garage and copper gutters. Phenomenal landscaping in the front and backyard with impeccable lighting. 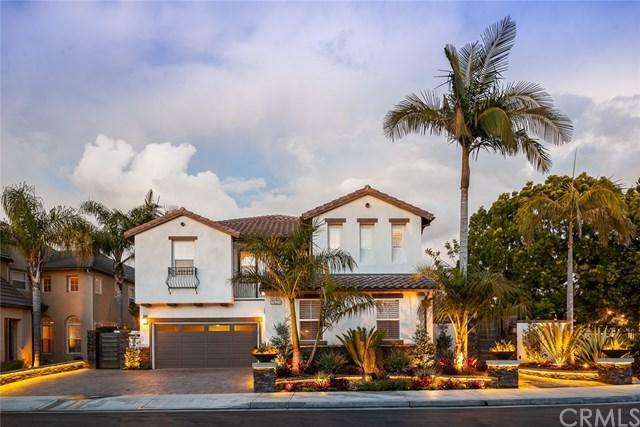 Situated on the most desirable corner lot in the neighborhood. 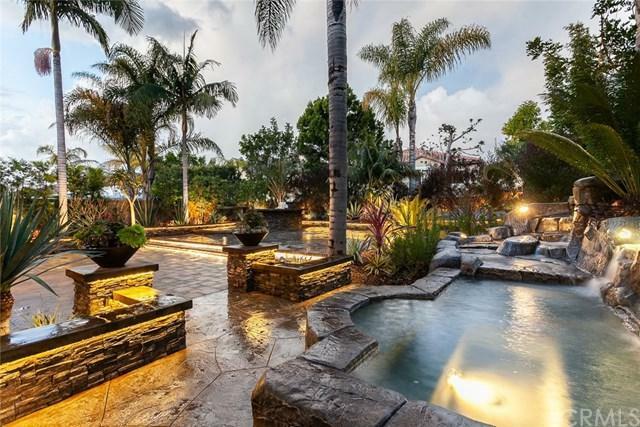 Huge privately landscaped entertainerÃƒÂ¢Ã¢â€šÂ¬Ã¢â€žÂ¢s backyard with tons of space, custom jacuzzi/waterfall, fireplace with built in seating, built-in BBQ/Bar area and a long dramatic side yard. This home boasts an ideal floor plan with a main floor bedroom and full bath, formal dining, formal living area/fireplace and a completely remodeled kitchen/family room that opens up to the dream backyard. Upstairs showcases a gorgeous master retreat with a custom finished closet and spacious shower & bath with his/her vanities as well as views of the backyard. The second floor also features 4 more bedrooms (which could be used as a home gym/ office etc). Every room and every bathroom have been fully remodeled and will not disappoint. This house overflows with tasteful and distinct elements of design, creating a highly functional yet comfortable home. The house is situated next to the community pool and spa. Walking distance to shops, restaurants and award winning schools. Just a few minute drive or bike ride to the beach. This property is stunning in every way and a one of a kind opportunity. Must see for yourself.